Read Genesis 37:1-40:23 at Bible Gateway. 2a) Gen 39:20-23, Joseph brought low, but YHVH’s favor upon him. 2a) Gen 40:20b-23, Pharaoh lifted butler + baker from prison/ restored one + hanged other, according to the interpretation. Vayeshev reveals that Joseph was promoted three times: under his father, under Potiphar, and under the keeper of the prison; and he was brought low three times: into the pit, into slavery, and into the prison house. Three times Joseph faced a type of death, and was delivered from death: the first in the pit, the second as a slave (slavery is a type of death in scripture, for the former life is no more) and the third as a prisoner (prison is likewise a type of death in scripture, for the former life is again no more). 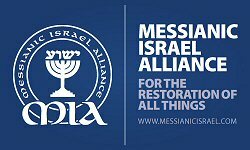 Passages which are prophetic of Messiah in Torah contain Messianic signs consistently used … three, and deliverance from death, are significant Messianic signs (please see the teaching tools of scripture for more on that). 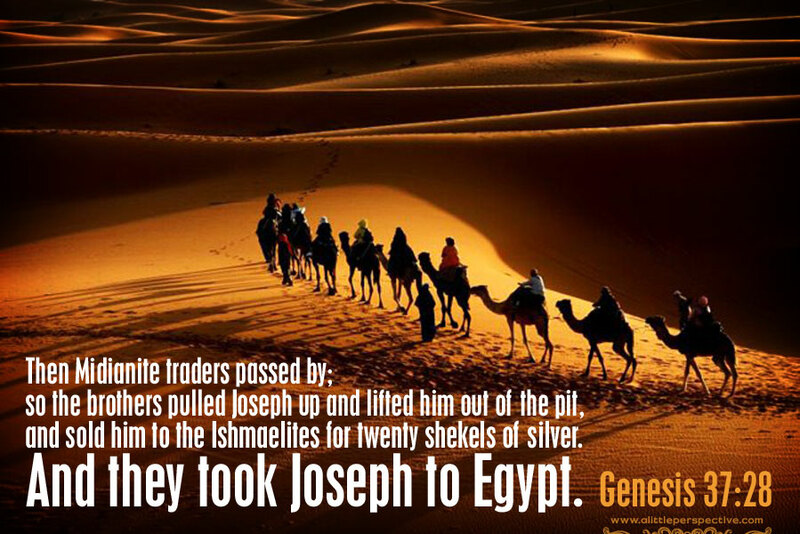 Joseph is being highlighted as a Messianic type. Vayeshev is prophesying of the first coming and ministry of Messiah, which is: though exalted, and though righteous, Messiah will be brought low and suffer, not because of his own sins, but because of the sins of others.